Clean and odour free kitchen exhaust discharge was required for all food retail tenancies to satisfy all AS 1668 and BCA performance requirements. 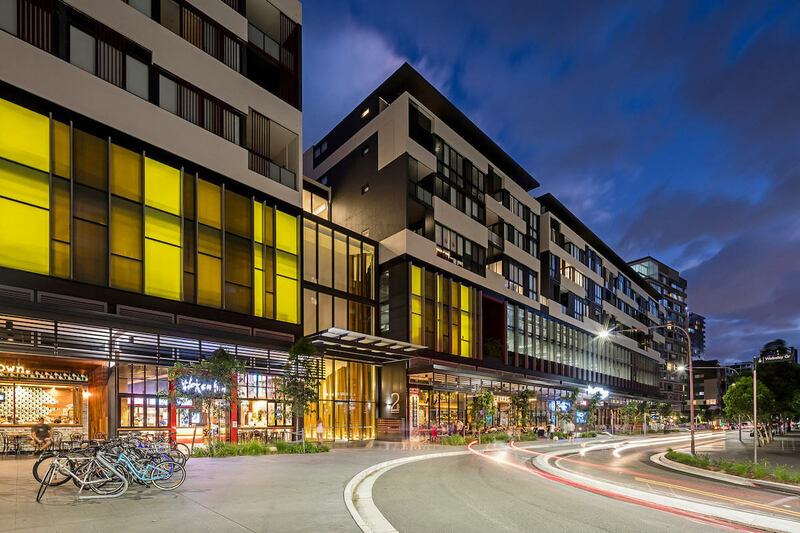 The exhaust air discharge points from the restaurant tenancies were close to neighbouring apartment buildings a smoke and odour solution was required for each individual food tenancies. 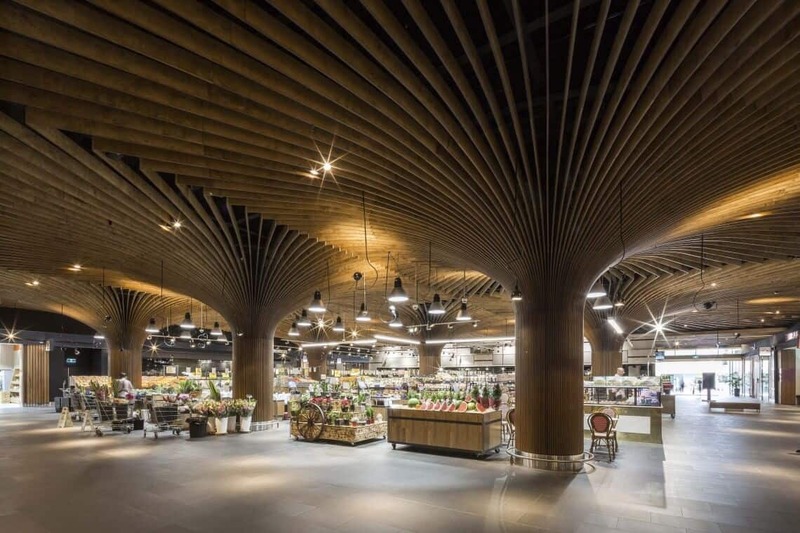 The majority of the food outlets implemented the design of AOS electrostatic air cleaners with uv ozone installing them into the commercial ventilation system. This allows smoke and odour which is produced by the cooking intensity and process to be eliminated before it discharges close to neighbouring buildings. AOS electrostatic air cleaners performed adequately in removing grease, oil and odour from entering into neighbouring buildings. AOS’s kitchen exhaust filtration products were the approved choice over it’s competitors.